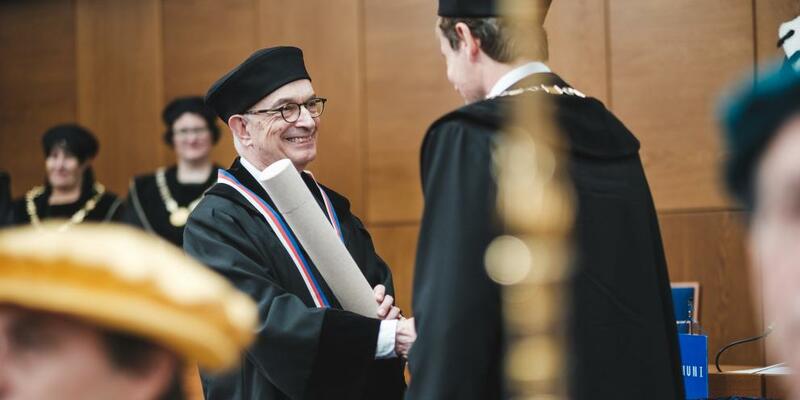 SVU Vice President and Director for Academic Exchanges, Professor Michael Paul Seng, was honored by Masaryk University with an honorary doctorate – Doctor Honoris Causa at a ceremony held in Brno in October 2018. This honor marked the 25th anniversary of a successful cooperation between Chicago’s John Marshall Law School and Masaryk University, spearheaded by Michael Seng. 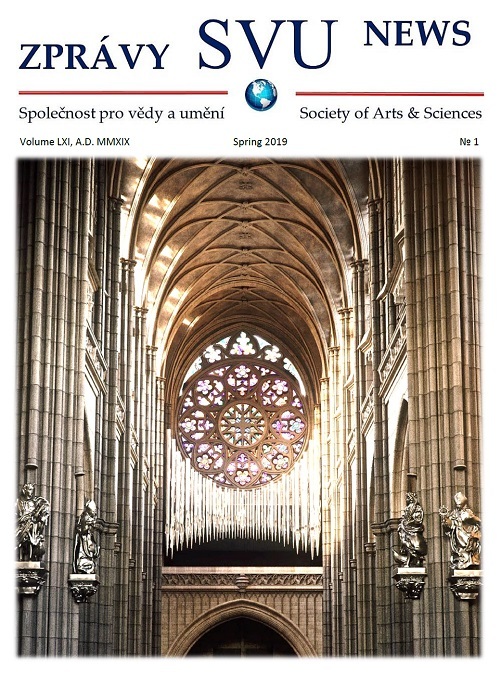 Excerpts from Prof. Seng’s acceptance speech are published in SVU NEWS No. 1/2019.